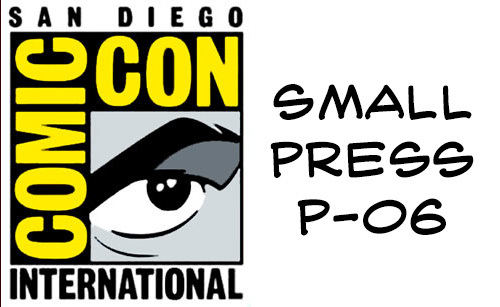 It’s probably been a decade since I’ve had a comic book at SDCC. I used to run a comic book publishing company called Penguin Palace, and we did lots of fun zines and comics. Comics journalism took over, and I spent more time taking pictures of people who make stuff than I did on my own artwork. I truly missed it. 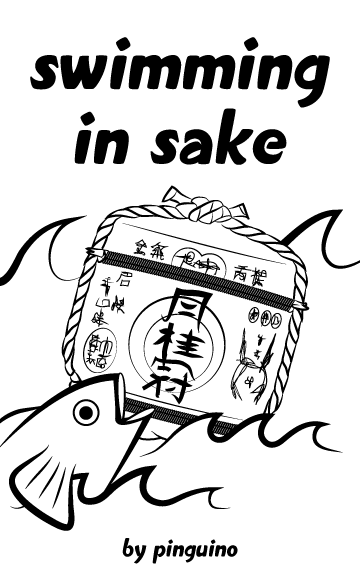 “Swimming in Sake” is a book I’ve wanted to do for ages. It’s a travelogue that encompasses my journeys through Japan. Hopefully it’ll inspire you to do a bit of exploring yourself. I chose Japan as a topic because I know it decently well, for a country I’ve never lived in. I’ve had the opportunity to visit four times, and had pretty much the best tour guides ever. I got to experience things that most people wouldn’t think to do there, and that’s what makes this book special. The ashcan we’re handing out at ComiCon is a preview of a travel zine series I’m doing this fall through Sawdust Press. I hope you like it. Pick up your free ashcan of “Swimming in Sake” at the Sawdust Press booth in small press P-06, while supplies last!